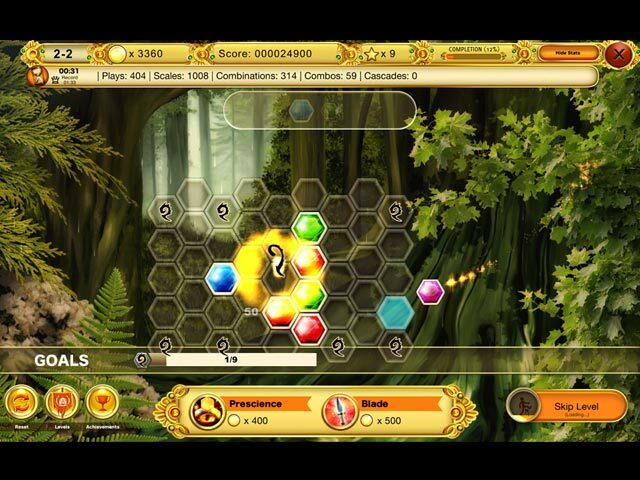 DragonScales 4: Master Chambers game download. 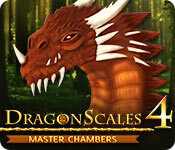 Free download DragonScales 4: Master Chambers for Mac. The Gravity Kingdom is under siege again! Zarya, a novice sorceress, is determined to refine his magic ability by completing all the Master Chambers. 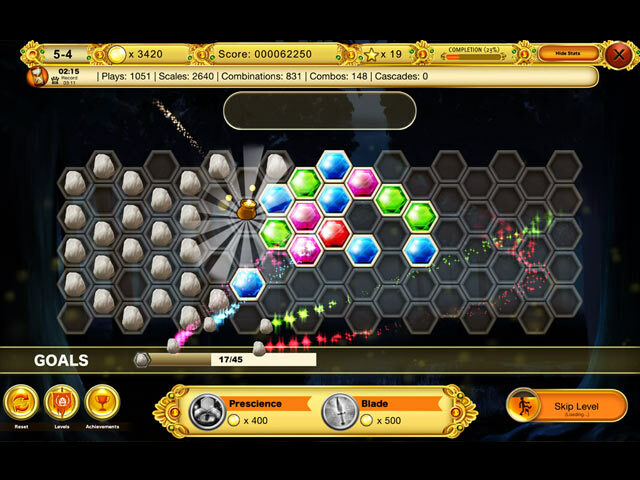 DragonScales is back with 180 new levels aimed at brain fitness. 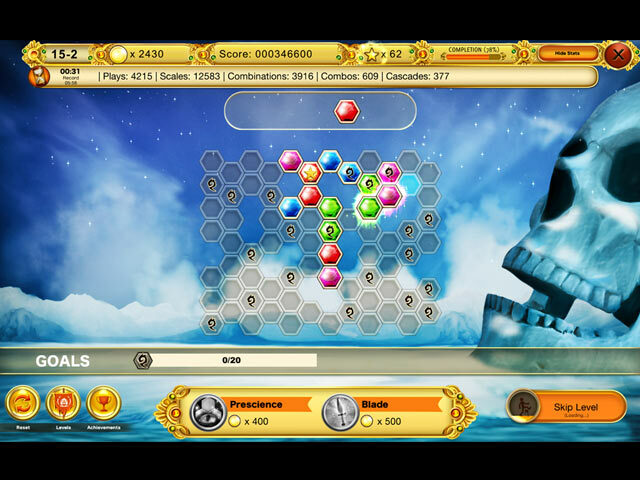 This installment in the series introduces novel challenges and expanded gameplay. Yet more, this is the first DragonScales game including an achievements gallery to keep track of your mastery with the dragon scales. Collect all the stars, solve tricky puzzles, play strategically, complete all achievements, and embark on a new adventure to hone your mental skills!